Carbo Jewelers, family owned and operated for more that 55 years! 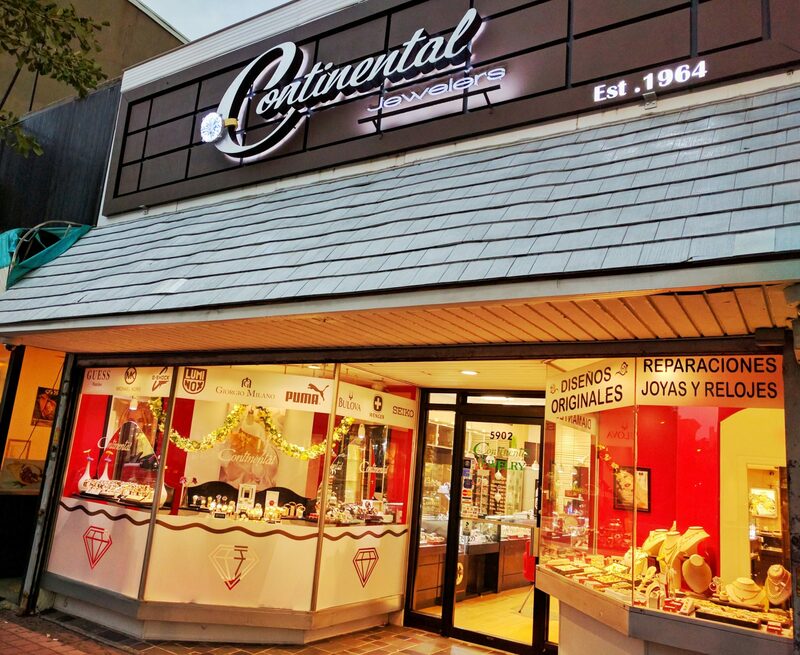 Continental Carbo Jewelers dates back to 1964, and we’re proud to serve as one of Hudson County’s oldest businesses. Whatever your jewelry needs, we have got you covered. Our wide selection of gold, diamonds, pearls, silver and timepieces extensive enough that you could find almost anything you need in stock. If you have something special in mind, though, we also offer custom-made jewelry and will even special order what you’re looking for to make sure you are content with your purchase. If you already have a special piece of jewelry in your life, we offer affordable prices on expert, in house jewelry repair. And at Continental Carbo Jewelers, no job is too big or too small. We even handle watch repairs, from something as simple as replacing the battery to fixing the mechanism within the watch itself. We are your trusted source for all things jewelry. If you have any old jewelry that you don’t wear anymore; and you would like to sell it, we will pay you top dollar for your old jewelry. Come on by today and let us take care of the rest. Carbo Jewelers was established in 1997 on the values of honesty and integrity – and those values have impacted everything we have done from day one. We care about our customers and employees like they are our own family. Whether you are searching for a wedding ring that will last a lifetime or shopping for a gift for that special someone, our trusted staff will be with you every step of the way. If you don’t find the perfect piece when you visit our store, we’ll find it or make it special just for you. Our experienced experts also offer repair and engraving services for jewelry and watches. From simple repairs like replacing a battery to re-sizing a delicate family heirloom, we’ll handle your valuables with the utmost care and keep them in excellent condition. 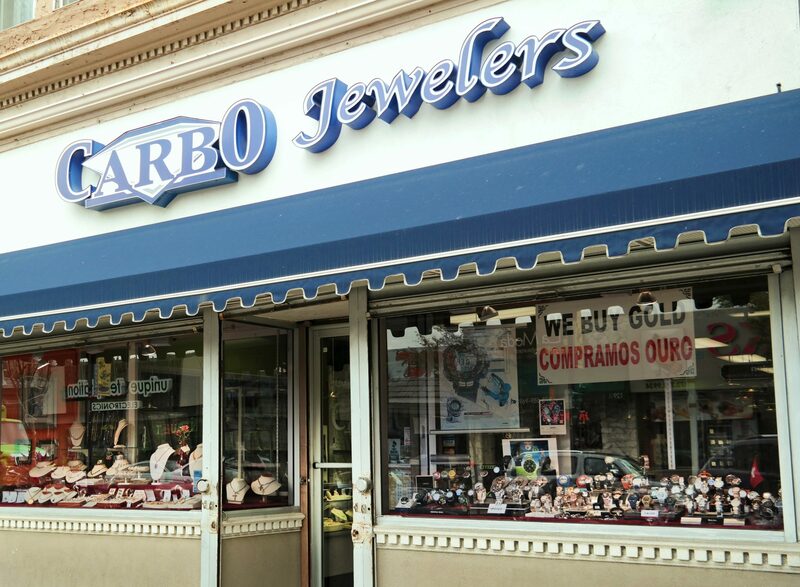 Whatever your jewelry needs, visit us in Newark’s Ironbound District and know that your jewelry will always be in safe hands. We love our customers and welcome your feedback and suggestions. Use our Contact Us form below to tell us what we’re doing right or what we can improve on.